View cart “Sign Language:A Painter’s Notebookby John S. Paul” has been added to your cart. In this emotional tale of haunted love, CELESTIAL MECHANICS’s Silas Fortunato finds himself locked in a marriage descending toward darkness until the arrival of his sister-in-law and soon thereafter the appearance of a witching neighbor who may or may not be alive. 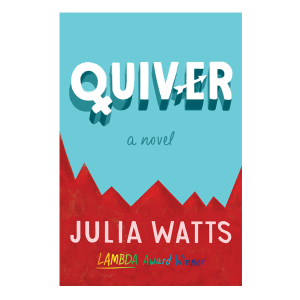 In ways enigmatic, ghostly, and funny, the three women draw him into the equivocal nature of dreams and reality, their influences leading Silas on a journey toward what may be light and a new belonging to something vastly beyond him. 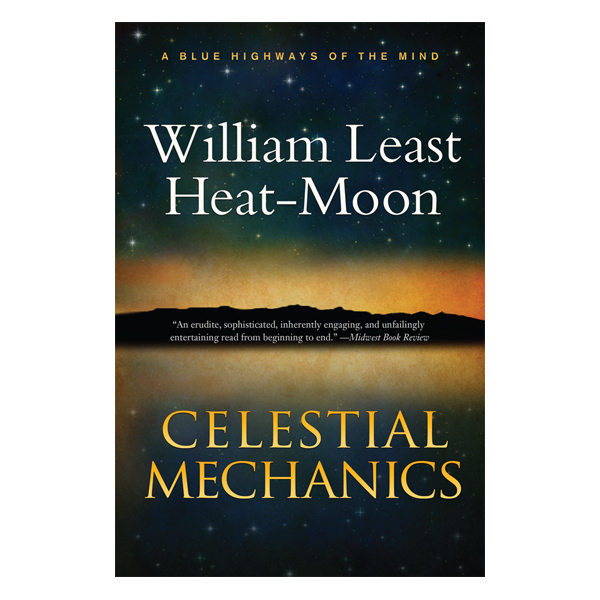 The debut novel of famed Blue Highways author William Least Heat-Moon, CELESTIAL MECHANICS embarks on a journey through the mind and wrestles with life’s major questions, like the nature of the Cosmos, the value of knowledge, and the essence of truly being alive. Heat-Moon has already proven he is a master at taking readers on powerful journeys as shown in his initial release Blue Highways, which spent 42 weeks on the New York Times Bestseller list. CELESTIAL MECHANICS is a Blue Highways of the mind, in which the author leads readers on a path unlike any other, offering new insight into finding one’s place in this universe we struggle to understand. 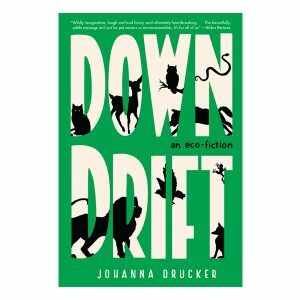 Just as Heat-Moon’s nonfiction employs many fictional narrative techniques, CELESTIAL MECHANICS draws upon nonfictional devices to build a story that crosses traditional boundaries between the two. It is the clarion call of a generation that believes rationality and spirituality can—and should—coexist, a generation defined by globalization, where the only things left unknown are what is within and beyond us, those cosmic realms revealed by the telescope and the quantum world suggested by the microscope. 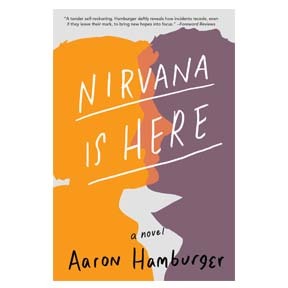 This book is for readers steeped in a hustle-and-bustle world that seems impossible to escape; for those who believe that practices like mindfulness and rational deduction and childlike wonder are the keys to the kind of fulfillment commercial aspects of life can never hope to address. 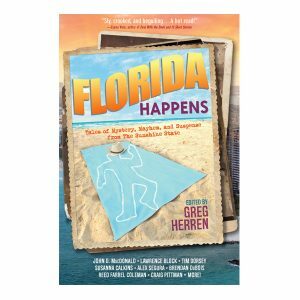 Also available in a fine hardbound edition. 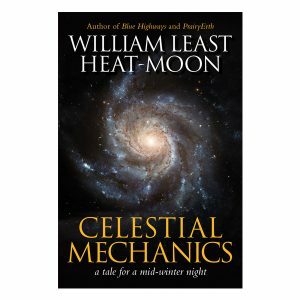 “A sprawling, fantastical work about a man’s spiritual journey, Celestial Mechanics is the first novel by William Least Heat-Moon, who is well-known for his best-selling Blue Highways.